It’s time to register for our fall tournament, which will be played on Friday, October 5 (3:00 check-in; 3:30 shotgun start). This is a team tournament – best ball format. So round you your team, download the registration form, and sign up today! As always, proceeds go to course improvement projects. 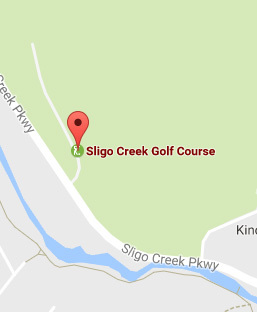 It’s a holiday weekend for many, so start it off early with great fun with your friends at Sligo! We’ll have raffle tickets and mulligans for sale! And what Sligo tournament would be complete without the post-round grill fest from Chef Dave!